living quality of local population as well as stimulate productivity. The rapidly increasing water demand in the Middle Eastern and North African (MENA) countries is causing great concern in view of the arid climate in the area. 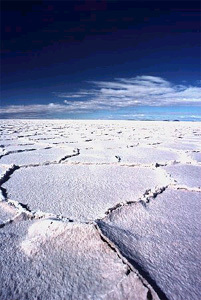 Water is expected to become even more scarce in the future due to global warming. large resources of brackish water or seawater. At the same time, remote rural areas are often not connected to the electricity grid, so that they lack reliable energy supply, which is required for water treatment.